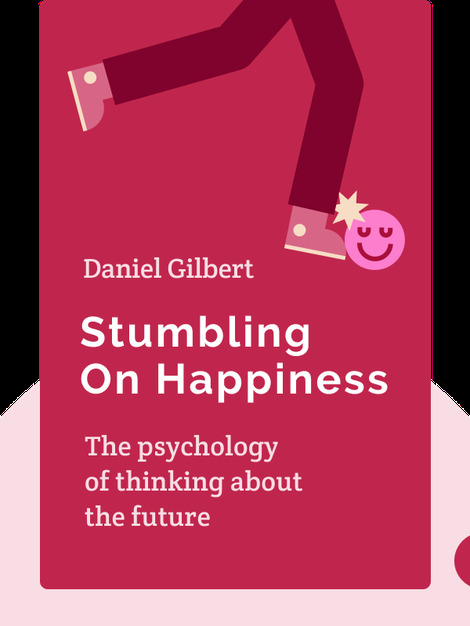 Stumbling on Happiness (2007) explains how our brains make us think about the future. It employs accessible language and everyday examples to help us understand complex theories from psychology, neuroscience and philosophy. Stumbling on Happiness helps answer the question: why do we make decisions that leave us unhappy? By showing how our brains work, it aims to help us imagine our futures in new ways, ways that could leave us happier. 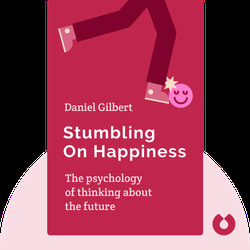 Daniel Gilbert is a Professor of Psychology at Harvard University who has won numerous awards for his teaching and research. In addition to the international bestseller Stumbling on Happiness, his essays and writing have appeared in many publications including the New York Times and TIME.